Our early season trip to Killington, Vermont is a two-day adventure to help wind down the fall semester. We leave Friday afternoon, ski Saturday and Sunday, and return Sunday night. This is one of our cheapest bus trips, and is popular for those on a budget. 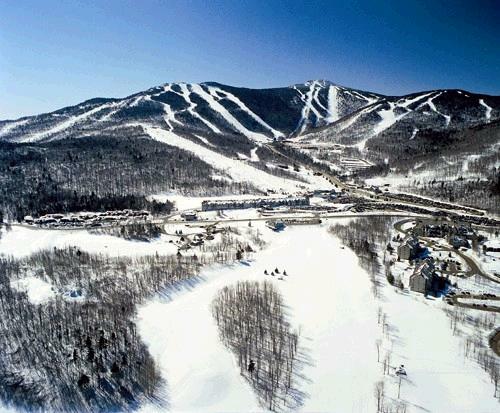 Package includes transportation, slopeside lodging, lift tickets, and tips. The club has usually been pretty lucky on this trip condition-wise, but conditions cannot be guaranteed, as this is an early season trip. That said, Killington does have the best snow-making system in the Northeast, so even in years with unfavorable weather, there are usually still some great trails open.